The latest capability in the world of WAN is Cisco’s software-defined wide area network (SD-WAN). SD-WAN capabilities can be applied as a virtual overlay to a company’s current WAN connection, which today would typically be MPLS-based. An SD-WAN architecture can connect your remote offices and data centers, optimizing network performance, for a fraction of the cost of solely using MPLS. Enterprises are looking at SD-WAN to decrease the number of physical devices required to support applications and reduce the cost of maintaining technology deployed in branch locations. 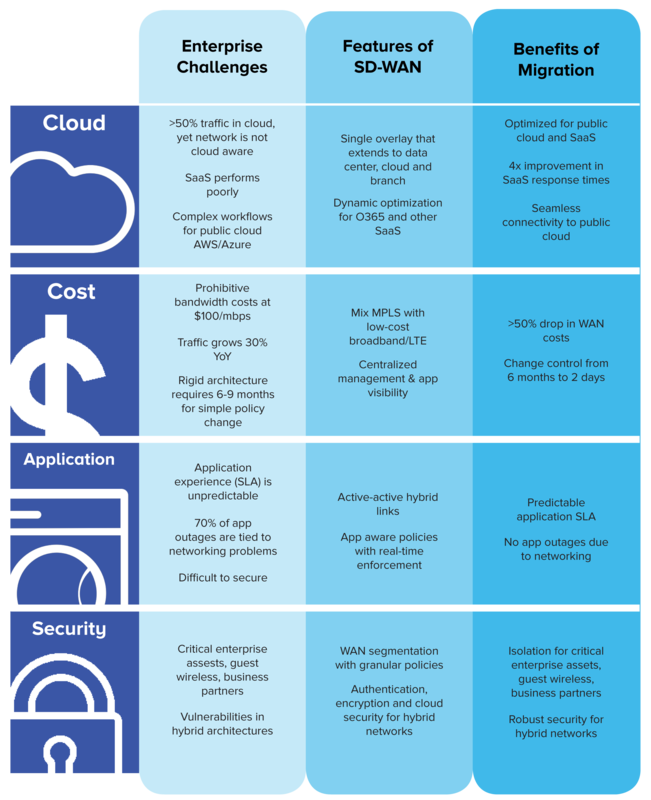 Cisco SD-WAN, based on Viptela, will likely be the preferred solution for large, complex deployments, and Meraki will be the ideal product for simple, small-to-midsized businesses (SMBs). Fast Lane also offers traditional training courses covering Cisco's Digital Network Architecture and Software-Defined Access portfolio. Fast Lane is working with Cisco to provide a learning experience to orient the customer to the shift from hardware-focused to software-driven networking—including Software Defined Networking (SDN) and Network Functions Virtualization (NFV)—investing in the concept of digital transformation with Cisco’s next-generation SD-WAN solutions. This interactive event focuses on highlighting the SD-WAN solution while providing participants with hands-on experience. The intent is to provide technical decision makers a demonstration of the solution set in order to reach an informed buying decision. Fast Lane’s Proof of Value (PoV) program is an essential component of our solution adoption services. It allows partners to demonstrate the value proposition and ROI of their solutions to their customers with a FL SME functioning under the umbrella of the partner organization. 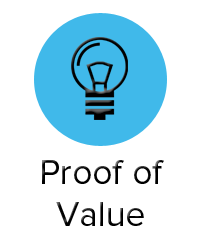 A Proof of Value event provides technical decision makers with a deep-dive learning experience focusing on a specific solution addressing a particular use case. The intent is to answer the vast majority of your technical decision makers’ questions and concerns. They will gain an appreciation of the operational and business value achieved by implementing the solution. In other words, a PoV workshop is a means of closing sales through learning. 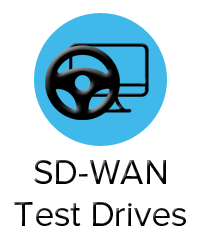 Fast Lane’s Proof of Concept (PoC) program is an essential component of our sales acceleration services. It allows vendors, resellers and system integrators to demonstrate the value proposition and ROI of their solutions to their key customer accounts. A Proof of Concept event provides partner engineers with a side-by-side learning experience focusing on building an in-house demonstration pod. This allows you to highlight the solution to your customers addressing their use cases as you see fit on an established platform. 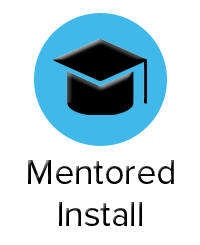 As part of our mentored install services, we manage the entire project process, including task distribution, resource planning and scheduling. Fast Lane will engage subject matter experts to help build out enablement solutions and mentor partners through the design, installation, configuration and successful deployment of an SD-WAN solution. Our deployment service is a special derivative of staff augmentation. It consists of one or more on-site or remote design and deployment engagements including related knowledge transfer and additional mentoring/coaching as needed. The purpose of these services is to help you deploy solutions with expert assistance in a controlled (mentored) environment thus optimizing your investment in technology, accelerating time to deploy and improving the effectiveness of the implementation. There are multiple types of engagements available ranging from Isolated Mentored Install Deployments with various onsite days to Production Network Integration Deployments. 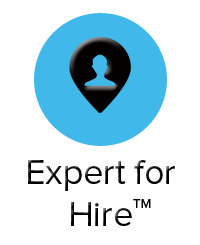 A Fast Lane Subject Matter Expert (FL SME) will scope each engagement and a detailed Statement of Work (SOW) will be created. Fast Lane will consult with the partner and customer engineers in order to establish the required Use-Cases in order to complete a High-Level Design Document. (HLDD). The actual scope of the engagement will determine the tier level of detail workshop. The HLDD will operate as the road map for the Mentored Install. 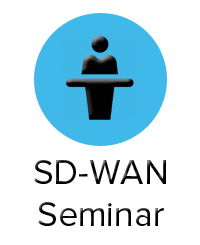 In addition to these services, we provide role-based SD-WAN training for Account Managers, Systems Engineers, Field Engineers, Administrators and Customer Success Managers.